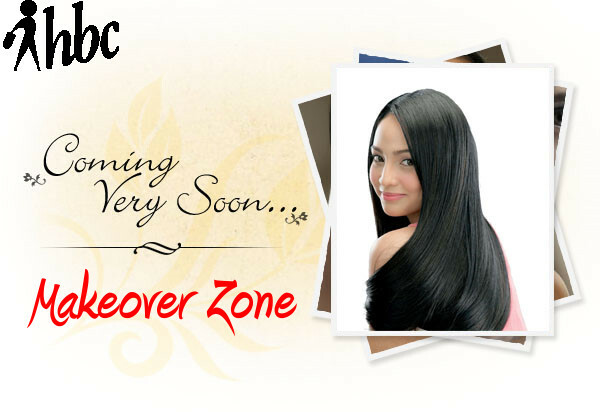 HBC, Inc. was founded in 1993 by the husband and wife team of Dr. Rolando B. Hortaleza and Dra. Rosalinda Ang Hortaleza. HBC started with only 6 inherited stores from Dr. Hortaleza’s parents. The young couple were in the infancy stages of their manufacturing company when they decided to add one more store for a total of 7 start-up stores and give it a new modern name HBC or Hortaleza Beauty Center. Selling initially nail care products to freelance manicurists, it became famous for selling salon accessories and tools on top of its reliable sharpening service.